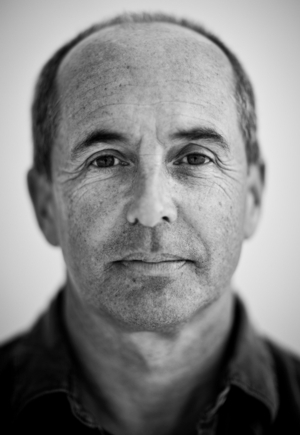 The author of numerous international bestselling crime novels, Don Winslow is the recipient of dozens of awards and spots on myriad best-books-of-the-year lists. These books include The Winter of Frankie Machine, The Force, and Savages, for which he wrote the screenplay for the Oliver Stone-directed film adaptation of the same name. The conclusion to the Cartel trilogy that began with The Power of the Dog and The Cartel, “an epic, gritty south-of-the-border Godfather for our time” (Esquire), Winslow’s latest book brings the blood-soaked War on Drugs onto American soil and into our highest corridors of power.